When muscles are not used, they weaken. 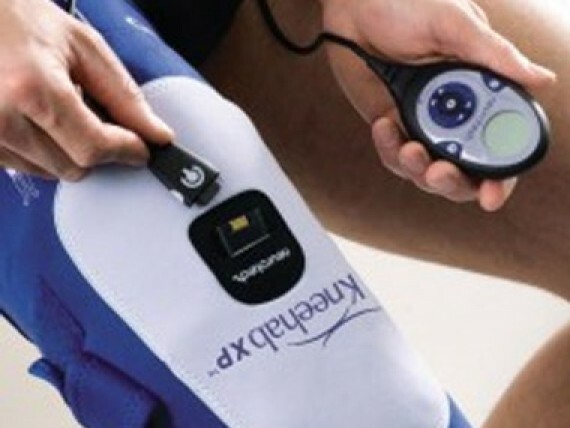 An effective treatment option for injured or weakened muscles or injured muscles is electrical stimulation therapy. Neurotech® has developed several electrical stimulation therapy products to help patients rehabilitate their muscles at home. 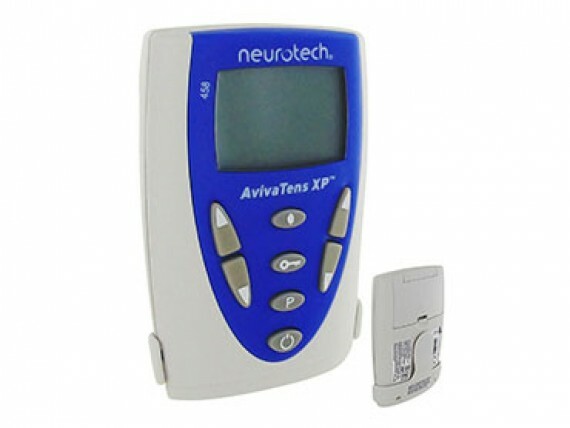 These devices use Neuromuscular Electrical Stimulation (NMES) technology. These effective muscle stimulation devices re-educate and strengthen atrophied, weakened or immobilized muscles. 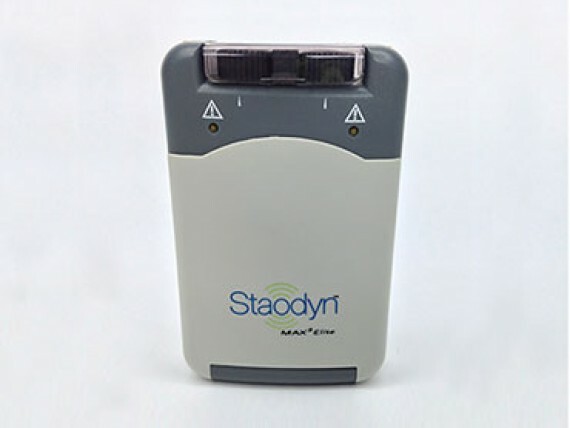 Clinical research has shown NMES technology to be an effective electrical stimulation therapy treatment.